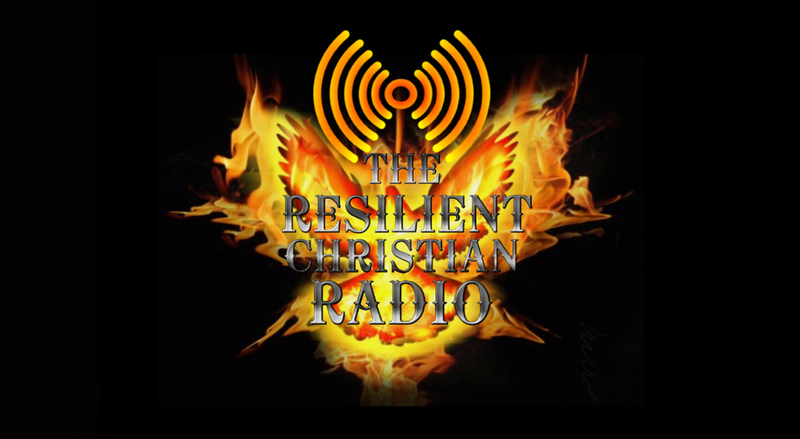 Thank you for listening to The Resilient Christian Radio Network. 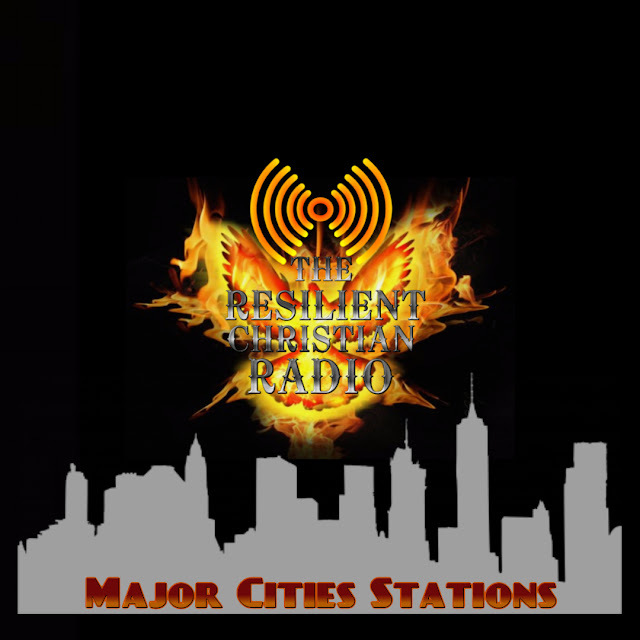 Last week, here on the Resilient Christian Radio Network, we had launched our new network stations in the major cities of the United States. The live broadcast reached over 2 million listeners, worldwide, within the 45 minutes of the East Coast stations connection. After that, we hit over 3.5 million as a total of listeners. Praise the Lord!!! After the launch of these stations, we experience the increase in listeners from these stations, but that is not the main purpose of these stations. The purpose of these stations is to reach the lost and bring them to our Lord Jesus Christ to make them into disciples. The numbers look great, however, we have a lot of work to be done. These cities in the United States are under so much depravity that the true Gospel of Jesus Christ is not changing the lives of the people that are part of the urban core. A lot of churches in the urban core are not proclaiming the Gospel of Jesus Christ due to the fact that they are subjecting themselves to the world (society). A lot of false teaching has cripple those in these cities that when the real truth about Jesus Christ and the Kingdom comes forward, these “so-called” churches attack the Brothers and Sister of God on that territory. Our affiliated partners are under attack each day for the evangelism that we are called as Christians to do: The Great Commission. We, here at The Resilient Christian Radio Network are prepared to help our affiliated partners with these network stations to fight Satan and the darkness that follows him. Our network will connect to each of our partners that can stand against these attacks and each one of the affiliates will be able to stay on the air when these attacks hit them. This move will increase the upfront attacks as a whole, however, Father God through Jesus Christ and the direction of the Holy Spirit, told us that we must “die to self” daily to follow Him. 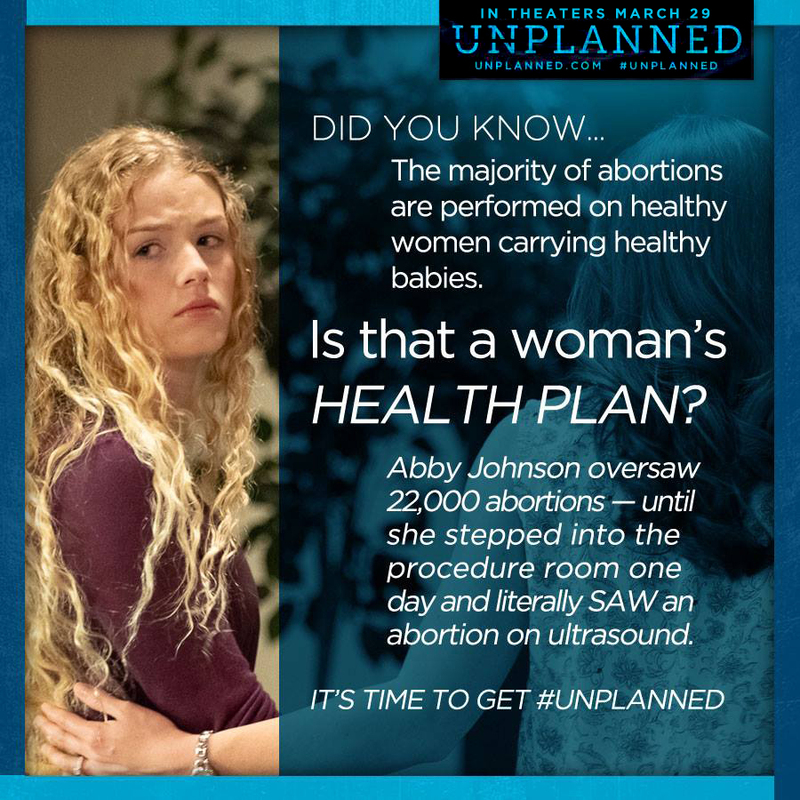 That is exactly what we are called: Christians!!! The encore of the launch to these cities will be tonight @ 9 PM CST, 10 PM EST, 8 PM MST & 7 PM PST on rcrnetwork.com. Father God, Jesus Christ & The Holy Spirit will Triumph!! !